In the fourth installment of our continuing blog series “Big Dreamers,” we sat down with Temecula Valley veteran David Bradley who knows the vineyard landscape better than anyone else – from the air. 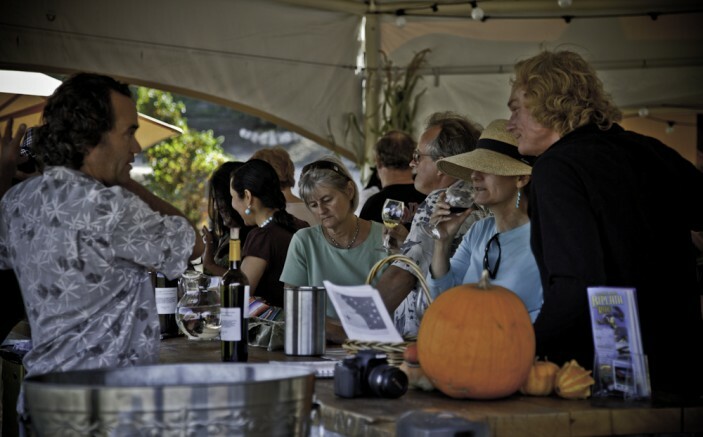 Long-time hot air balloon pilot and talented winemaker, David landed in Temecula Valley in 1985 and operates two successful enterprises on the same property. Learn about his story as a boutique California winemaker and balloon enthusiast below. I was introduced to the world of hot air balloons in 1977. In 1985, my wife Gail & I moved to California and started California Dreamin’ Balloon Adventures in the world’s most perfect weather. The next year we began flying in Temecula, CA, over wine country. There were eight wineries and one was for sale. I just didn’t have the money. 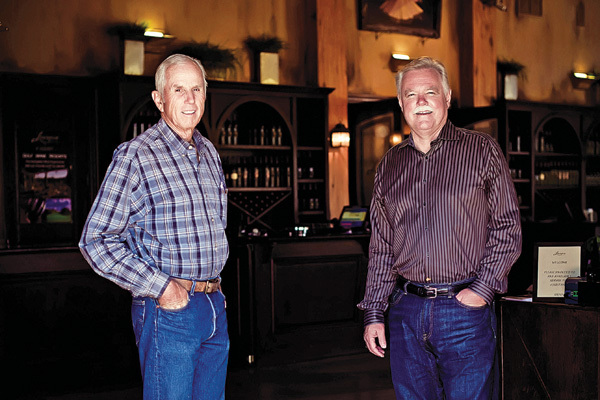 The winery started out just as a vineyard. If we owned a vineyard in a great location we could launch the balloons from the site and bring our guests back to the vineyard for breakfast. One day, I landed at this super-cool Provence-styled villa in the valley and was greeted by the owner. She was very nice and I asked if I could land here and visit again. The second time, I asked if she would ever sell her home. Four years later, I got a call asking if I would be interested in purchasing the house and winery site. That’s how Vindemia started. 3. What were your expectations of the winemaker lifestyle at the beginning? Were they way off or right on? Winemaking is a contagious chess game pitting hopeful players against Mother Nature. The truth to the myth is, 50 days each fall season with no sleep, 2:00am start times and mumbling pH, TA figures while recounting Brix over and over. You begin to feel like a pawn. Winemaking is like all the arts – the project is never perfect. Sometimes it’s what’s not done that best finishes the structure; and the results haunt you, both good and bad. Least favorite is guests mistaking us as glamorous and missing the invitation to land on the farm and share in the pleasure of the fruit. And, the reason to get up… to see if Mother Nature moved her knight!